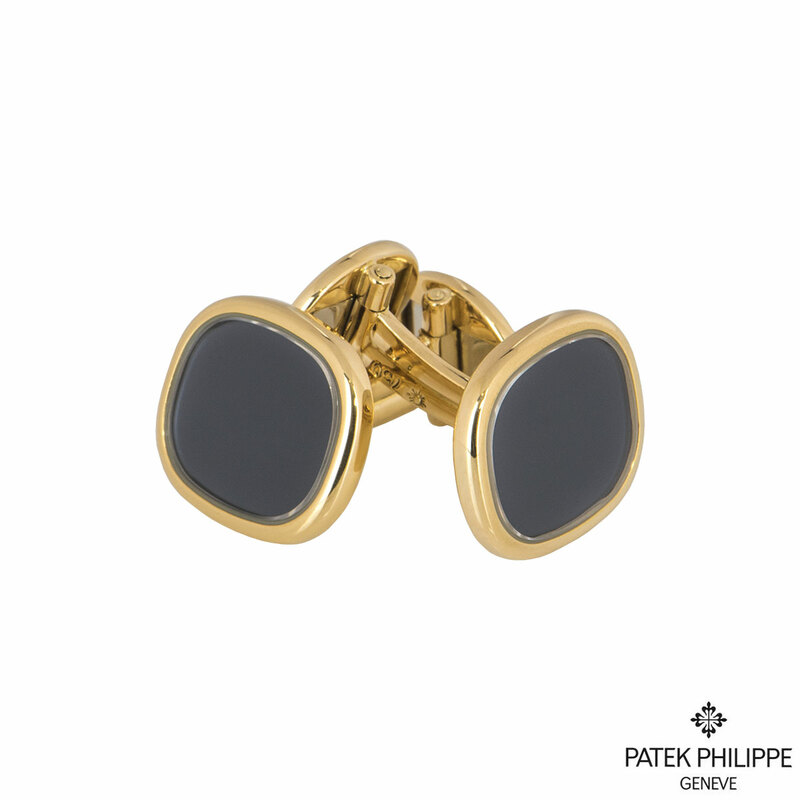 A pair of 18k yellow gold by Patek Philippe from the Ellipse collection. 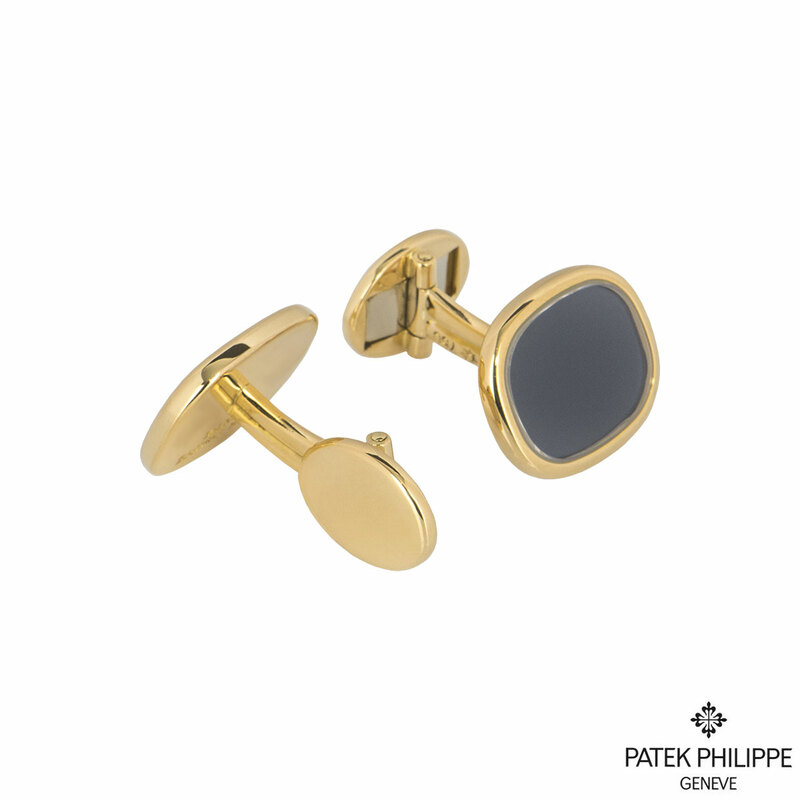 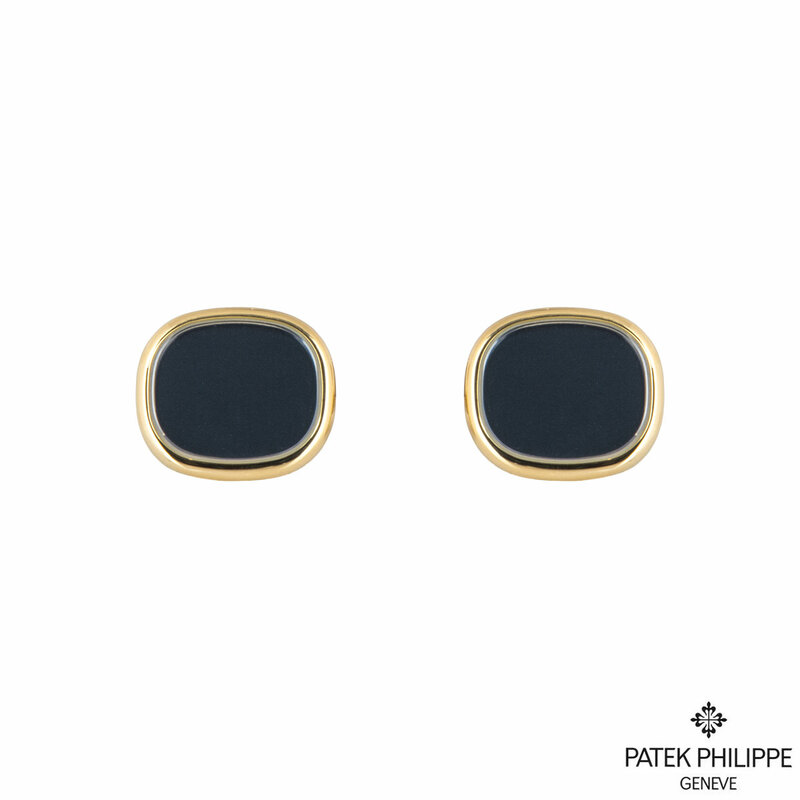 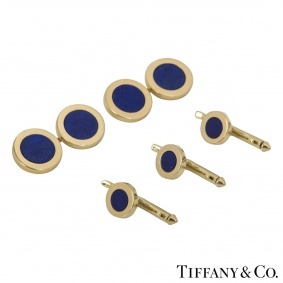 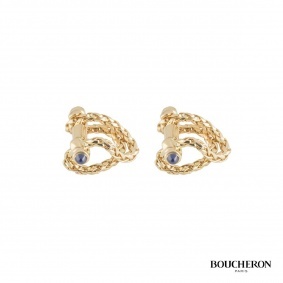 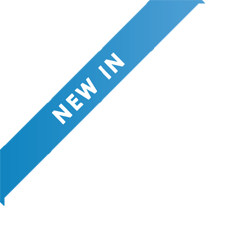 The cufflinks are set to the front with a blue accent dial with a polished yellow gold surround, measuring 1.40cm in height and 1.60cm in width. 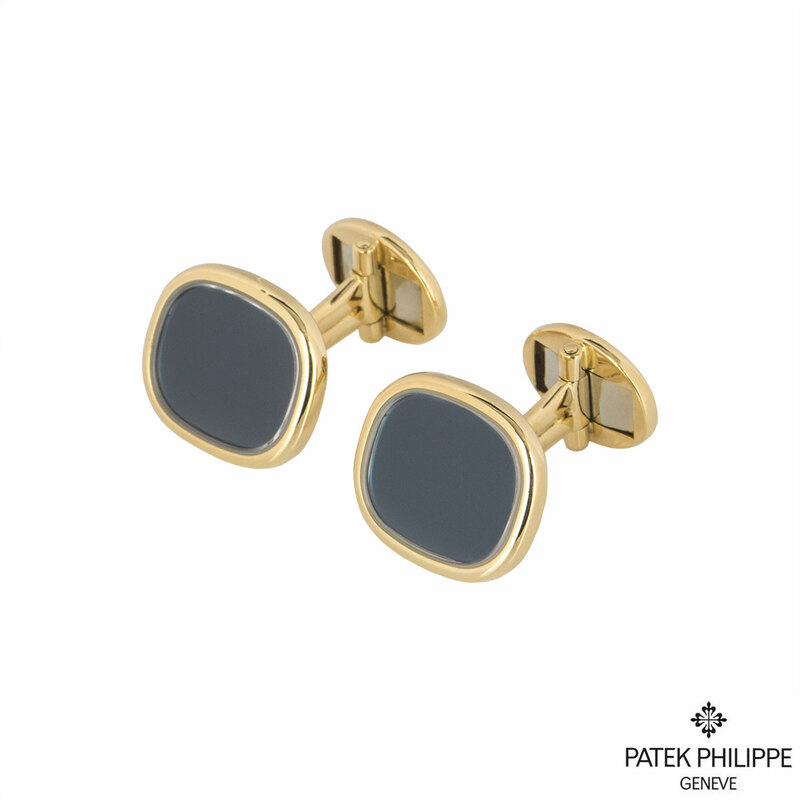 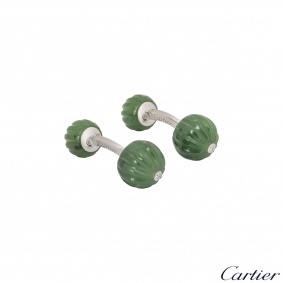 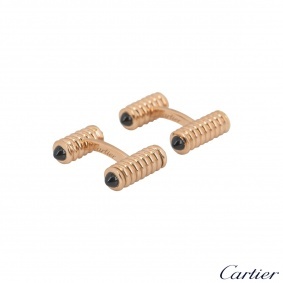 The cufflinks have T-bar fittings and have a gross weight of 17.15 grams.